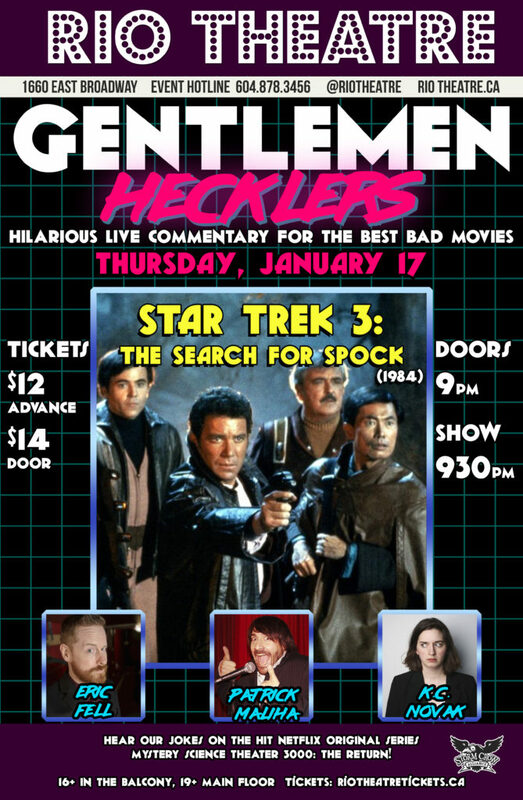 Thank you so much to everyone who joined us for our January 17 showing of Star Trek III – The Search for Spock! Nothing has been done to assauge K.C.’s fears that every movie from the 1980s somehow turns into David Lynch’s Dune. For that, we can only apologize.